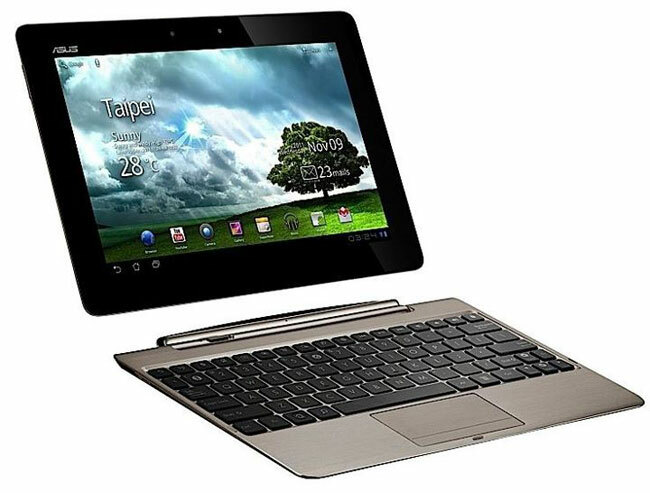 There have been rumors over the last few weeks that the launch of the Asus Transformer Prime would be delayed, although Asus has confirmed that the Transformer Prime will launch on the 19th of December. Now it would appear that the Transformer rime will be delayed in at least one country, Italy, as Asus has confirmed that the Transformer Prime wont hit Italian stores until January. There is some good news though, when the Transformer Prime launches in Italy in January it will come with Android 4.0 Ice Cream Sandwich, instead of Android 3.2 Honeycomb.